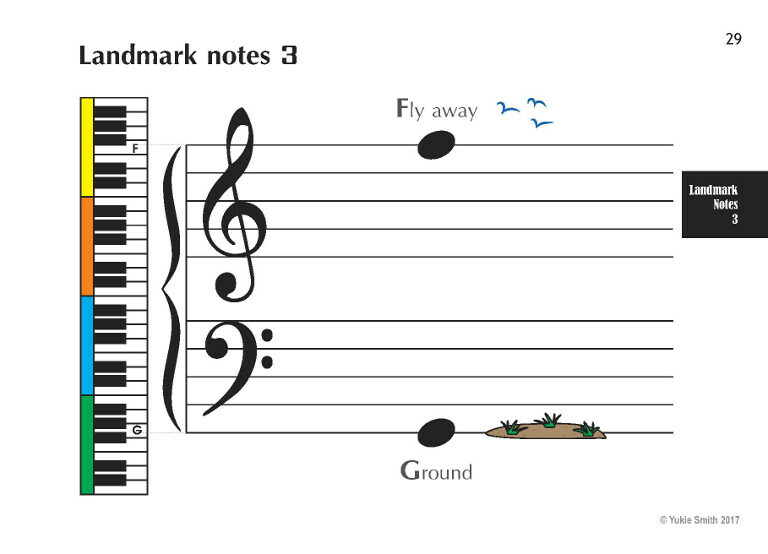 Exercises are based around 5 sets of landmark notes grouped into 5 sections, and there are 10 little pieces at the end of the booklet. 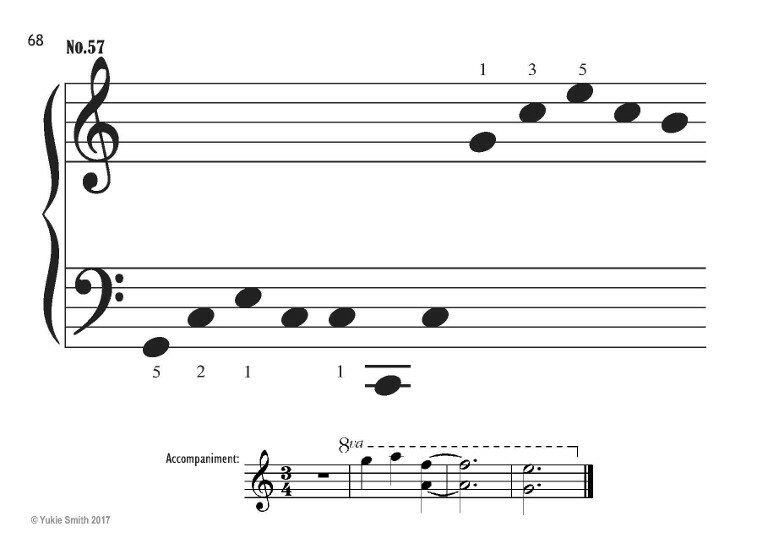 Some of the exercises have an accompaniment to show how a simple exercise can turn into something more, which I hope gives players some space to explore dynamic shaping and tone control. 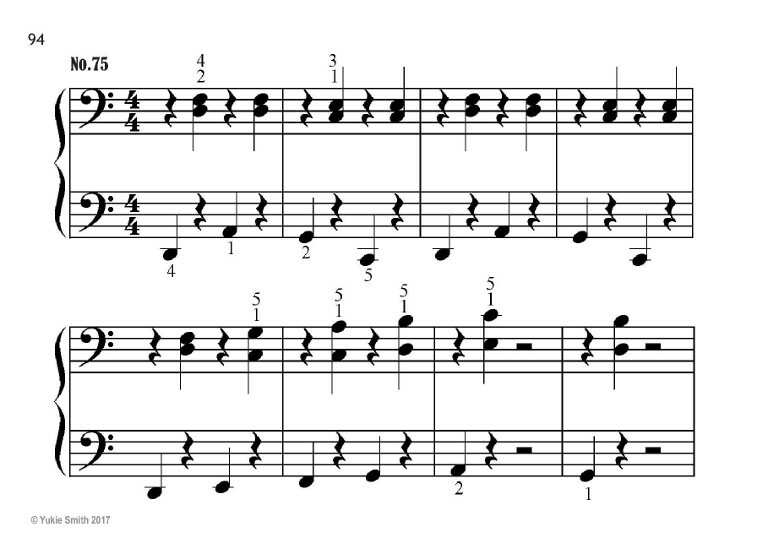 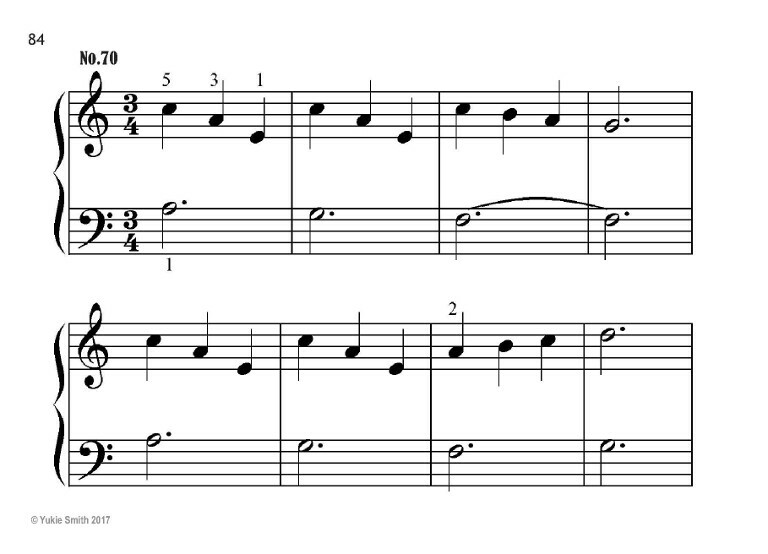 Metre is not set on the exercises but the black notes are to be played steadily and slowly with even note value. 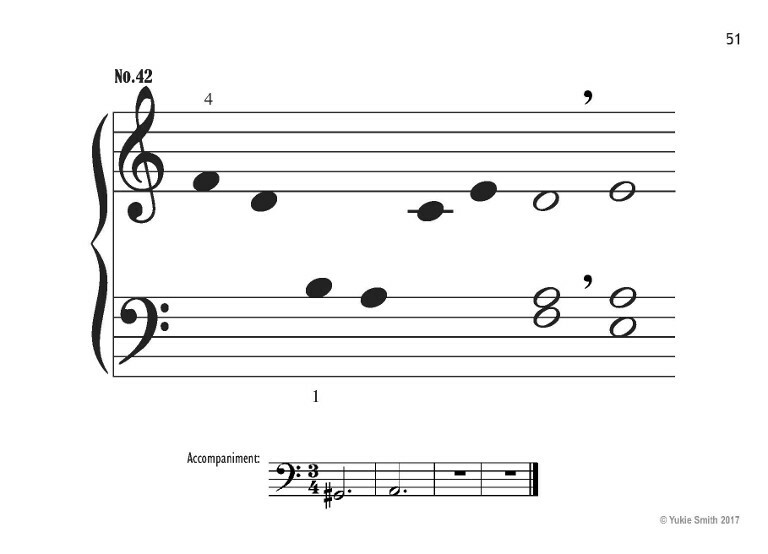 For duet playing, treat each black note as a quarter note (crochet). 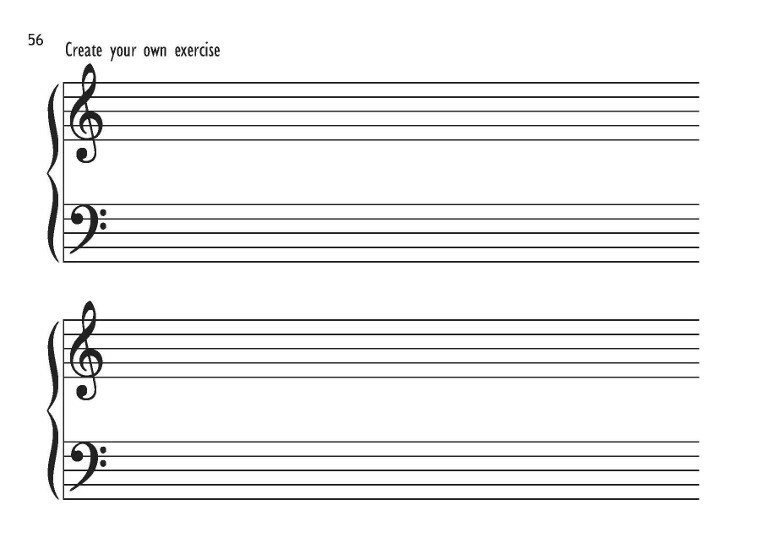 Players also have a chance to create their own exercises. 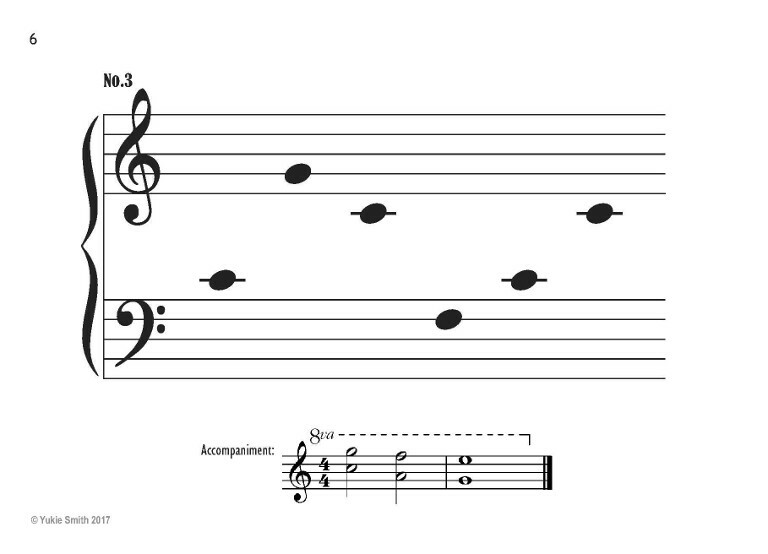 The idea of this booklet is to help players learn some notes as a guide note to find other notes around them and also to gain a skill to be able to read a series of notes as a pattern (scalic, chordal or mix), which is an essential skill to be become better at reading music. 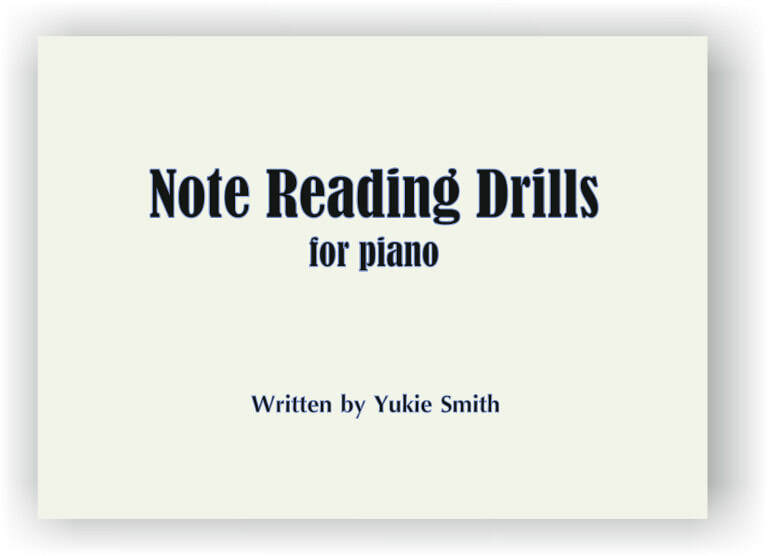 Suited for those who have been playing the piano for a year or so and wishing to improve their reading skill. 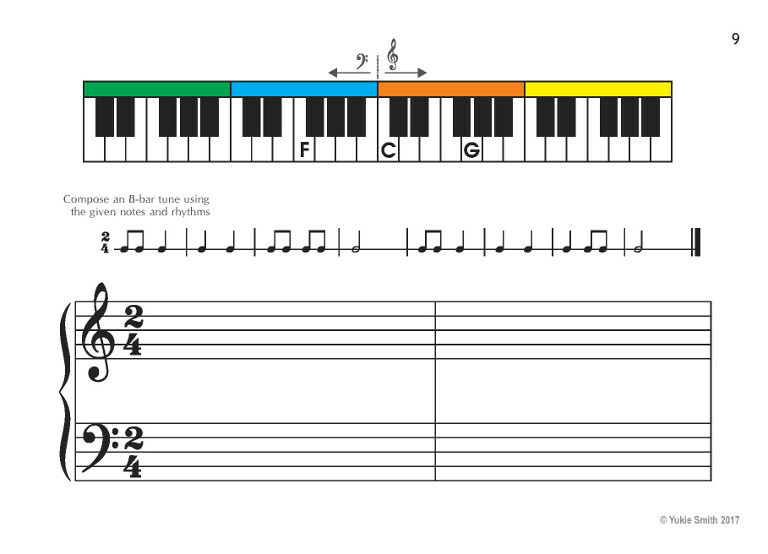 It's often necessary to go back to the basics to consolidate the foundation to be able to build a new skill upon it.